Even Katniss had to train and impress the judges before the Hunger Games right? 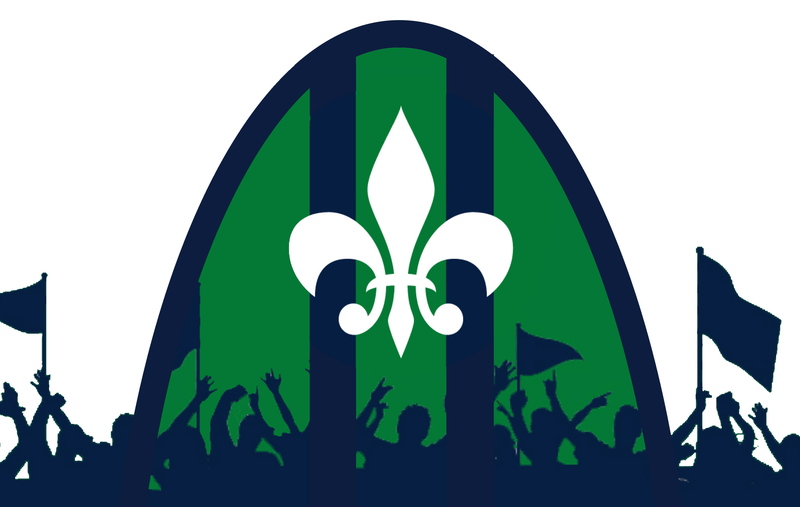 So a trial run for club and supporters alike, 4 preseason games have been announced by Saint Louis FC. We will play 3 games against fellow USLPRO teams, our near neighbors Tulsa  and Oklahoma City, and 1 meeting at SIUE in Edwardsville. February 28th, at Korte Stadium 1pm Saint Louis FC will play it’s first game against the perennially strong college soccer program. Meeting halfway in Springfield MO, on March 5th at 6pm. 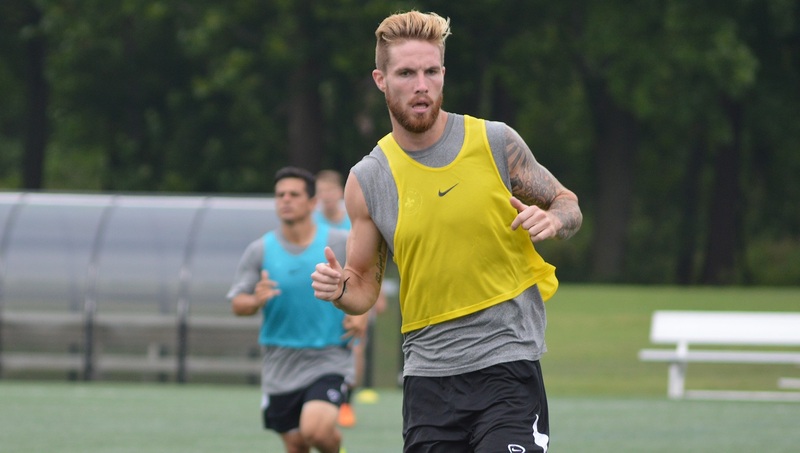 Our Saint Louis FC will play Oklahoma City Energy at Missouri State University campus. A home and home preseason series will commence against Tulsa Roughnecks starting 7:30pm March 14th at Soccer Park and at 7pm on March 21st at ONEOK field in Tulsa. These are all subject to change at the last minute, because things happen. And after all……….. You’re our Bryan Gaul…….